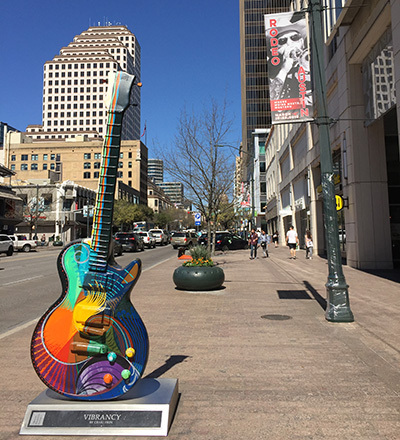 Whether you are in Austin, Brooklyn, India, Silicon Valley, or Soho, we provide companies of all sizes the growth and advisory services they need. We help your company climb to new levels and exceed your goals. Our Clients Call Us Rockstars. We may not be playing instruments, but we know how to make your brand reach new heights. As your Fractional CMO and devoted business advisory firm, you're not working with another agency. The Pony Group provides a hands-on approach to help you develop your go-to-market strategy, build a new marketing plan, then help you implement it with your team, or ours. While our standard engagements are friendly flat-fee or month-to-month engagements, we also provide hourly, daily, and weekly marketing & business advisory services. The Pony Group is your Fractional CMO and trusted advisor. We work to understand your business and move it forward through strategic planning, implementation, and measurable results. "Scott was excellent right from start. He is knowledgeable and professional and took a genuine interest in getting to know our company and help us develop a marketing strategy. He was upfront with timelines and stayed right on track for the entire project.The finished product exceeded our expectations. He took the time to go through every part of the strategy and because we are not marketing specialists, made sure we understood all that was presented. He is easy to talk to and very quick with any communication, whether it be a phone call or email. We would highly recommend Scott for any of your marketing needs. You will not be disappointed." "I've used TPG for a few different projects now and each time final deliverables were ahead of schedule and exceeded my expectations. 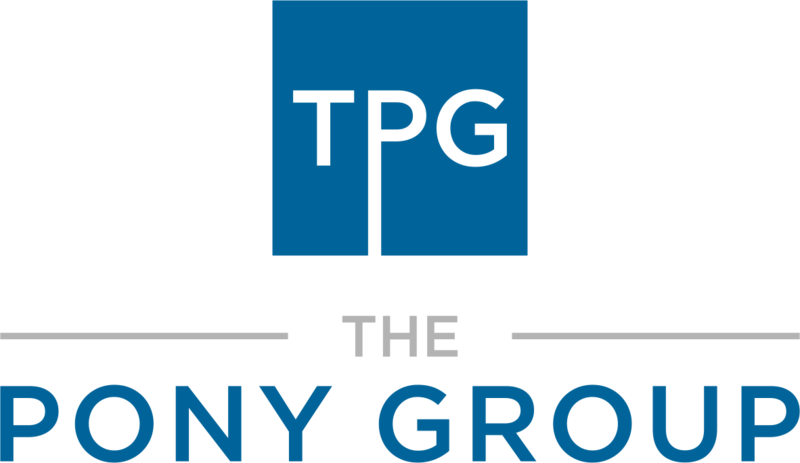 I continue to use TPG on an as-needed basis for their expertise and promptness." "Scott is a rock star! You'll love working with him. Highly, highly recommend him." 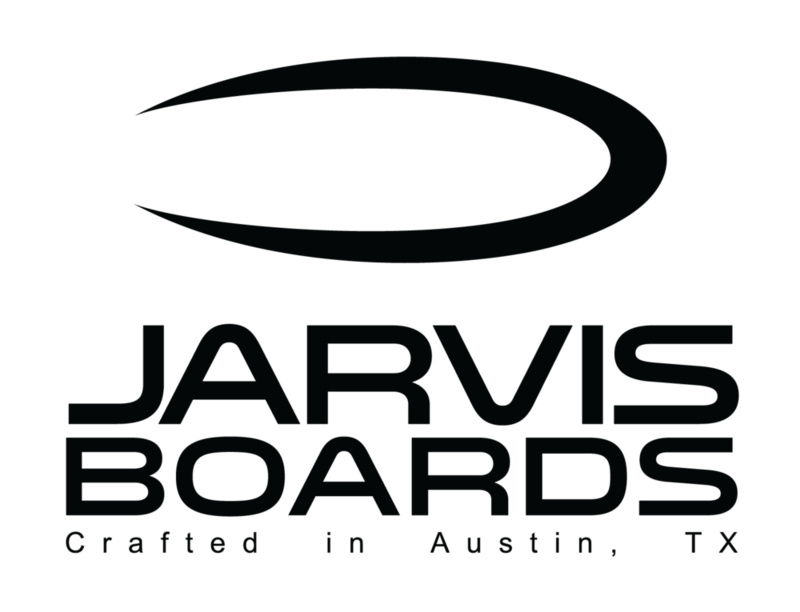 "Working with Scott was an exceptional experience from start to finish. He delivered more than we could have envisaged at the start of this project and has provided immeasurable help, guidance, troubleshooting and practical implementation to progress our company forward.Extremely competent and knowledgeable, Scott also possesses the rare ability to be able to explain extremely complex technical concepts in a really clear and coherent manner, with not the slightest air of condescension!Don't hesitate - get him on board. Now." "Scott said he would OVER-DELIVER and he absolutely did. He was (is) patient as much of these, terms and processes are unfamiliar to me. You get the sense with Scott that you are getting way more than your money's worth and further that you are in very capable hands. I intend to use him again." "TPG exceeded expectations for this project. I will be reaching out to him for future opportunities and I would recommend him and his team for your next project." 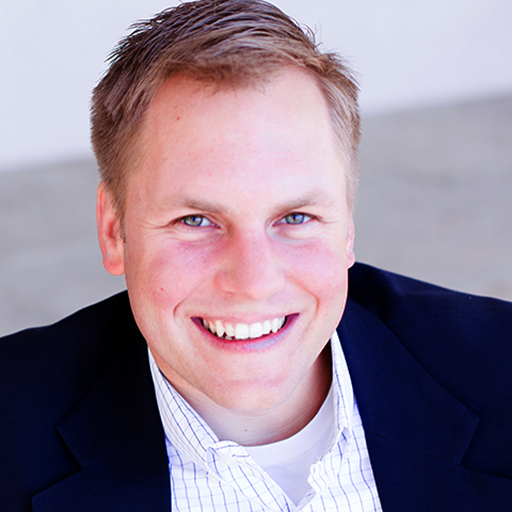 Scott brings clients his experience across a variety of companies and industries. Resume highlights include co-founding the largest college daily deal site, building innovative e-commerce sites, a variety of travel companies, and he grew FoundersCard, a Membership community for entrepreneurs, from its infancy to millions of dollars in annual revenues. Current clients include luxury e-commerce businesses, financial firms, real estate teams, and a variety of Artificial Intelligence (AI) companies. Aside from his passion for marketing and entrepreneurship, he is an avid hockey player, golfer, and First Tee volunteer. 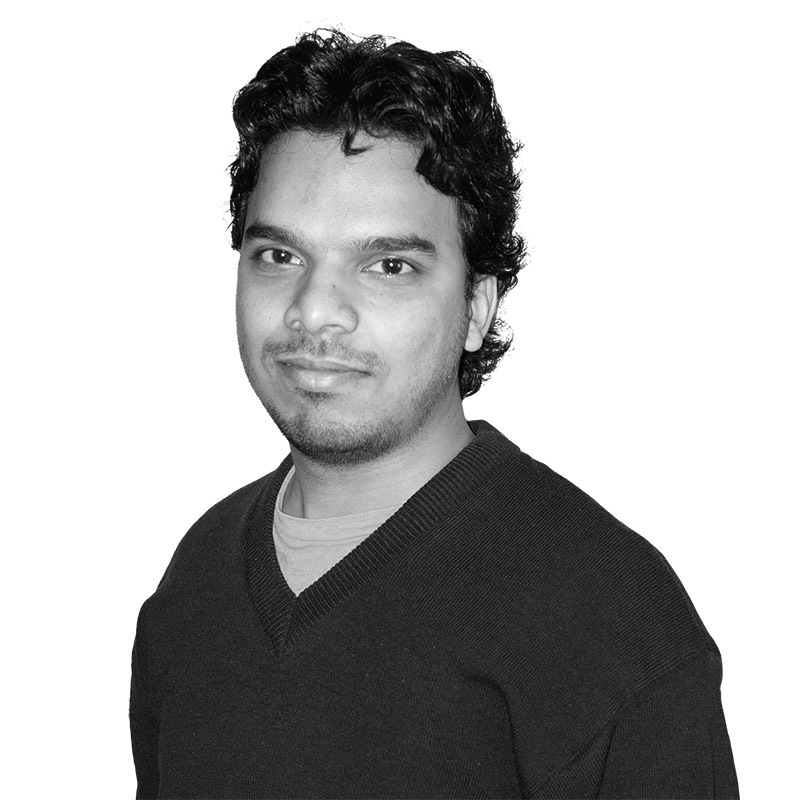 Ankit leads the team that builds great products for customers. Building apps, websites, and libraries since 2011, his team knows what it takes to build apps and websites that cut through the clutter. With his background in computer science and engineering with a Masters degree from Columbia University, he leads the team that is capable of executing a wide variety of projects. In the past, Ankit worked on TapFame to help app developers showcase their work and developed a deep understanding of the app ecosystem. Our client engagements range from short-term projects to ongoing Fractional CMO & advisory work that takes companies from pre-launch to scaling through revenues or investments. Our long-lasting relationships with our clients span across a number of industries including AI, real estate, medical co-working, music & entertainment, finance, technology, travel, and more. Contact us to learn how we can help your business. You Innovate. We Help You Grow.